Want to learn a new game? Or maybe you just want a place to play something cool with friends? 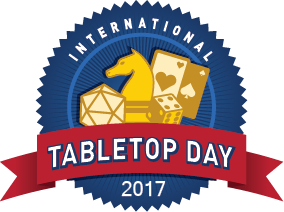 Stop in to any NDC on April 27th and check out the gaming selection as we celebrate Table Top gaming! Ask your local NDC for a gaming schedule!